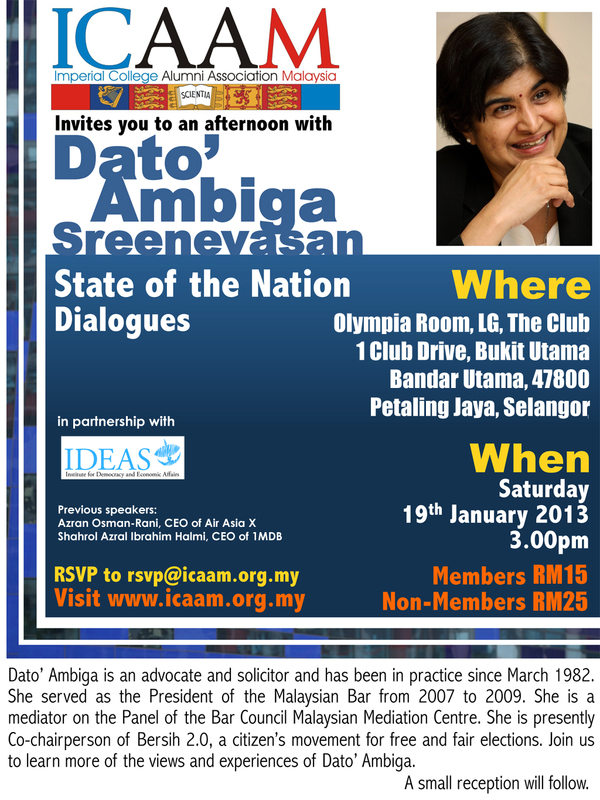 ICAAM invites all members to one of their “State of Nation Dialogues”. In our inaugural dialogues session, we now have our honorable speaker, Mr Azran Osman-Rani, the Chief Executive Officer of Air Asia X. Please come and bring along friends to come and listen to this dynamic CEO who had relentlessly piloted a small airline to a profit making and well known low cost airline in the world, where “Everyone can now fly” which is the famous tag for the airline! 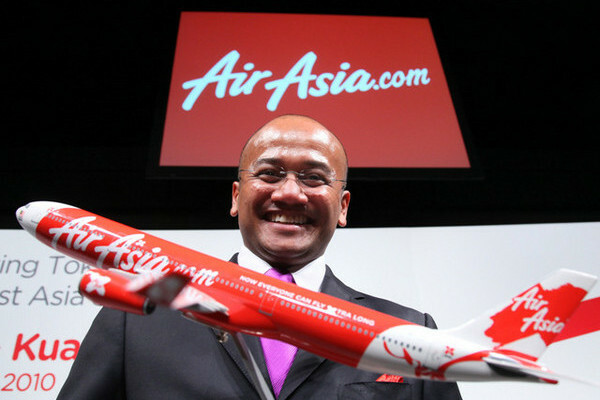 Azran is currently the Chief Executive Officer of Air Asia X. 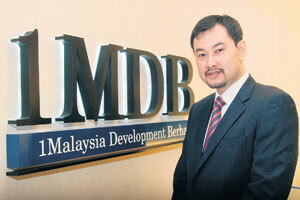 Prior to this current position, Azran was a Senior Director of Business Development at Astro All Asia Networks plc. 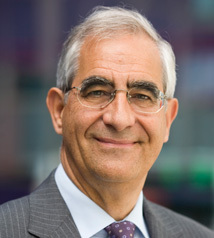 He also held previous position at McKinsey & Company, a global management consultant firm. Azran holds a Master degree in Economics and Engineering and a Bachelor Degree in Electrical Engineering, both of which were from Stanford University. He is married to Azreen Pharmy, a former news anchor with Astro and they have 3 wonderful boys. Dear alumni, have you ever thought of how AirAsia operates within their offices? 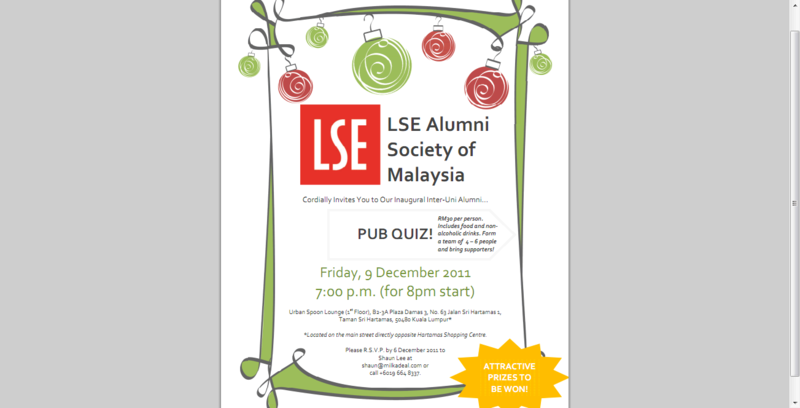 We are arranging a limited-space only trip to their offices (starting with the Academy at KLIA!) so do let us know if you’re interested in this trip! PS- you will have to take half a day off for this exclusive chance! We were pleasantly surprised that the Imperial College Alumni contacted us for our story on meeting up with Imperial freshers just before they fly off to the big city of London, to pass them tips we’ve gathered over our years studying at Imperial. While we thought that would be a great idea, an even better idea came to us- why not get the current Malaysian society at IC, who organized the event themselves, to share their experience? After all, they were the ones who put in the effort, while we support them from the background, both financially and through various advice. Kudos to the current Msoc team, you’ve done a great job placing your story and pictures in the face of the Imperial College website! Original article by Imperial College, link here. As the College gears up for the start of term, alumni associations and Imperial College Union societies linked up to prepare new international students for studying at Imperial and living in London. Around 90 freshers and 5 alumni attended a similar event in Hong Kong, organised by Imperial College Chinese Society. Students were keen to quiz alumni from Imperial College Alumni Association in Hong Kong (ICAAHK)about their experience at the College and to find out a bit more about what Imperial students get up to once they’ve graduated. The Vice Chairman of ICAAHK, Ken Ho (Civil Engineering 1984, MSc 1985), talked about the Association’s events and activities, and also introduced the ICAAHK Scholarship and its application requirements. Imperial College Singapore Society (ICSS) organised a medieval themed event at Sentosa beach resort for freshers to mark the start of their Imperial journey. Joshua Goh, President of ICSS, described the event as “an opportunity for freshers to meet and get to know the people they’ll be going to Imperial with”. You can find lots of photos of the event on their Facebook page. A full program of Welcome Week activities can be found on the New Students website. 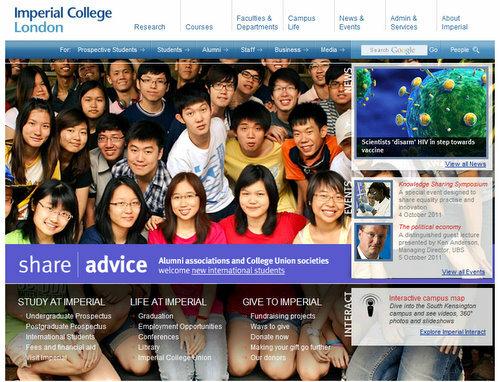 Don’t forget to tweet @imperialcollege using the #ImpCol hashtag if you have news you’d like to share. Visit www.imperial.ac.uk for more news. On behalf of Imperial College London and the Imperial College Alumni Association of Malaysia (ICAAM), we are delighted to invite you to attend a drinks reception co-hosted by Sir Keith O’Nions, Rector and the Deputy British High Commissioner for Malaysia, Mr Ray Kyles. 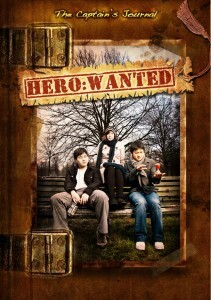 The reception will take place on Tuesday 9 August 2011 at the British High Commissioner’s residence, 27 Jalan Langgak Golf, Kuala Lumpur. Refreshments and canapés will be provided. Alumni and guests are invited to arrive from 19.30, and will be joined by the Deputy High Commissioner, and the Rector who will speak at the event on the topic of ‘Where science is going’. Please register for this event by contacting Mark Atkinson in the Alumni Office on +44 (0)20 7594 6138 or at rsvp@imperial.ac.uk. Places are limited and will be allocated on a first come, first served basis so please register early to avoid disappointment. Please be aware that we will be unable to admit any individuals to the High Commissioner’s Residence who have not registered in advance of the event. Mechanical & Electrical Engineer Needed For Community Service! CALLING FOR VOLUNTARY M&E ENGINEER FOR COMMUNITY SERVICE!!! 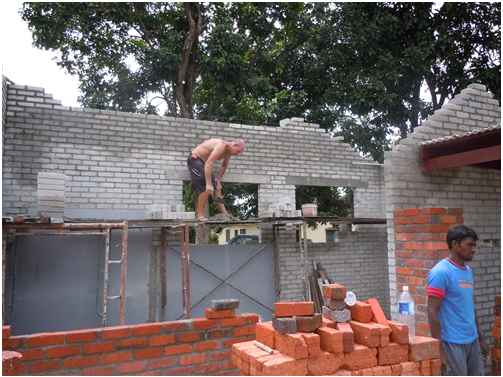 IS ASSISTING ONE OF OUR MEMBERS WHO IS HELPING TO BUILD A HOSPICE FOR REJECTED AND HOMELESS HIV/AIDS PATIENTS AND ALCOHOL AND DRUG DEPENDENTS. One of our members, Mr Rajkumar Periannan is appealing to ICAAM to help by asking our esteemed and qualified members to provide Mechanical and Electrical services in the course of their building the hospice for Positive Living Community. Mr Rajkumar is involved with a group of other members in a community project with Positive Living Community. What is the voluntary service about? The project is to build a hospice for HIV/AIDS patients and the alcohol and drug dependents. The group is now in need an engineer to advise them on the wiring and plumbing work. At the same time, the voluntary service will also include the inspection of the building and look out for the electrical and plumbing work based on the confirmed layout. Where is the place of the hospice? To whom you shall contact? If anyone of our member engineers is interested, please contact Mr Rajkumar Periannan of email id: raj1888@gmail.com who will be more than willing to provide you with more details. We are really grateful to have the strong support and financial contribution from the alumni. Without your kind help, our event would not have been as successful as it was. We are so happy that it was a success. But we were always confident that anything put on by you and your team will be successful. Other sponsors include the following below, and we would like to congratulate them for an event well done! 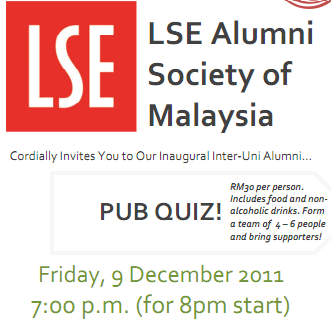 Meanwhile we would like to congratulate the incoming committee of 2011/2012, led by Sheela Ratnam! 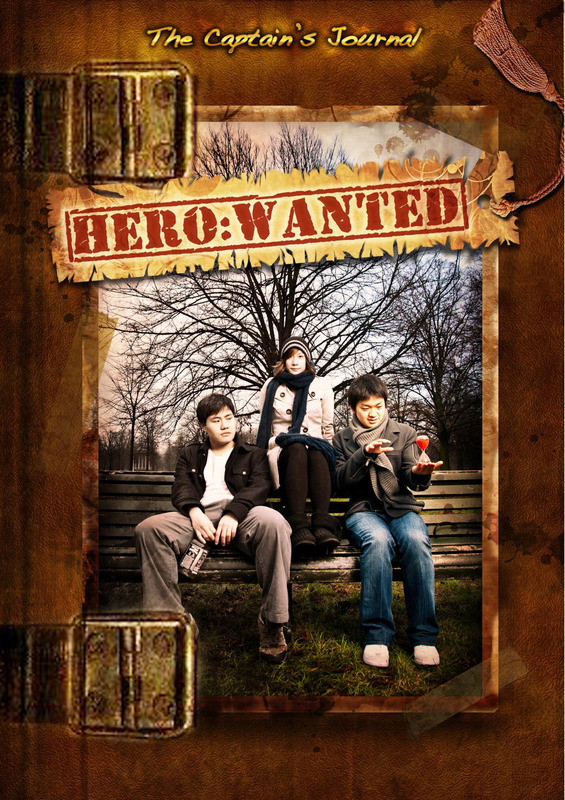 In this photo: Justin Chan, Ray-Men Chua, Wui Yang, Ng Huey Jeen, Sheela Ratnam, Daas Kaluvan, Han Sen Kuan, Genna Gan, Kim Chin, Ananth Kumar J.